I have listed 5 amazing beauty products on my wishlist I have been lusting over. Check them out below! 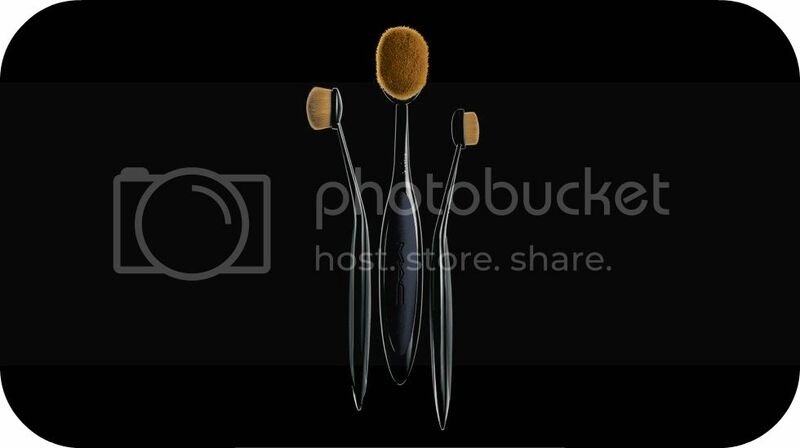 This brush collection took ordinary makeup application to a whole new level with their 'toothbrush' style design in Linear 1, Oval 3, and Oval 6. The brush design is said to optimize control and keep fingers out of the way. This permanent collection has been available online and in stores (North America) since November 2013, and will be available internationally in January of 2014. 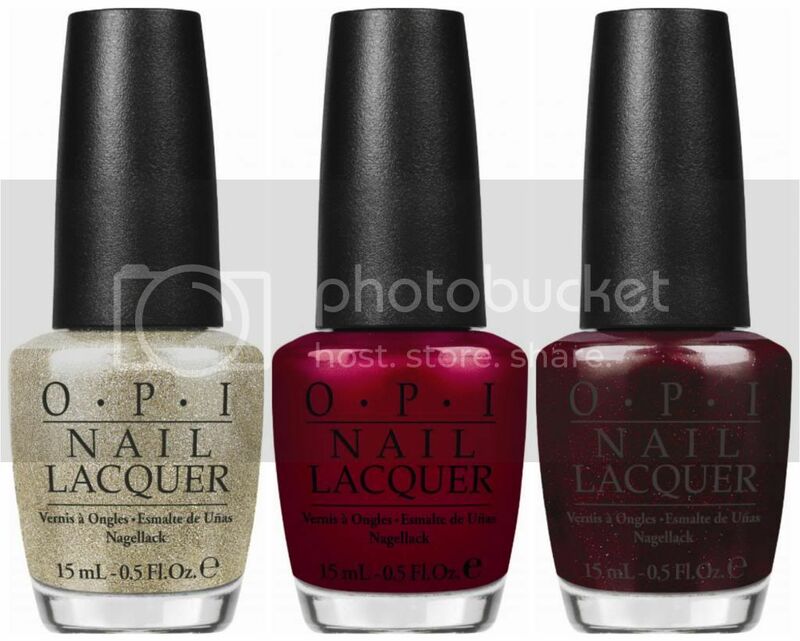 Mariah Carey came out with her Holiday 2013 Limited edition collection through OPI and everything looks amazing, espeically the three above shades (My Favorite Ornament, All I Want For Christmas Is OPI, and Cute Little Vixen). Get hi-res images & the details on the entire collection here. 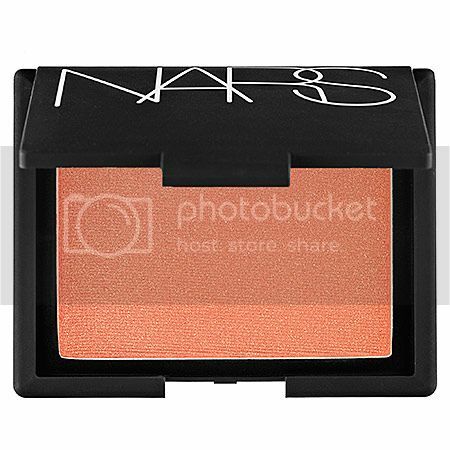 This is a coveted blush staple in the beauty community, and I still have yet to add it to my collection! Since I have pale skin, I know this colour will really look great on me. Rihanna released her RiRi Hearts collection with MAC, and it contains some really amazing products. 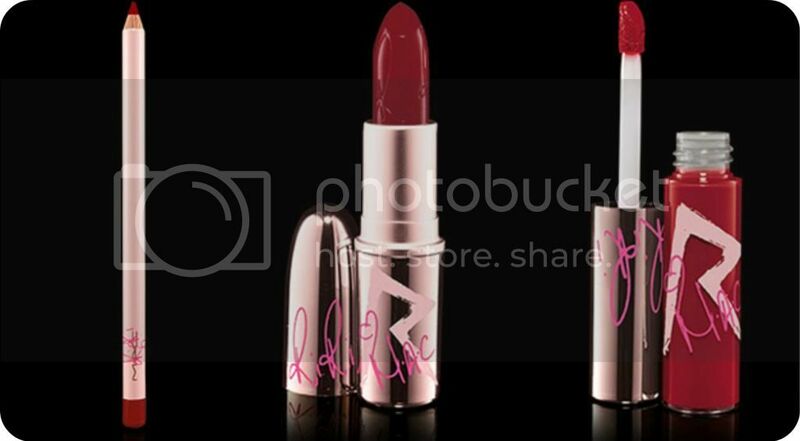 The RiRi Woo lipstick trio (lip liner, lipstick, and lipglass) was one of the most talked about releases since it had been announced in Spring 2013, and the lipstick has sold out several times since its release. If you want to get your hands on this amazing matte, blue-toned red, you're going to have to fight for it! As you can see, this magical curler is pretty cool! The one thing I am very drawn to about this product, is the fact that it is virtually impossible to burn myself. Clutzy people will understand me. Leave a comment below letting me know whats on your Christmas or Holiday wishlist!